Six people are dead after a plane travelling form Waukegan, Illinois to Winnipeg fell apart in the air over northern Wisconsin. 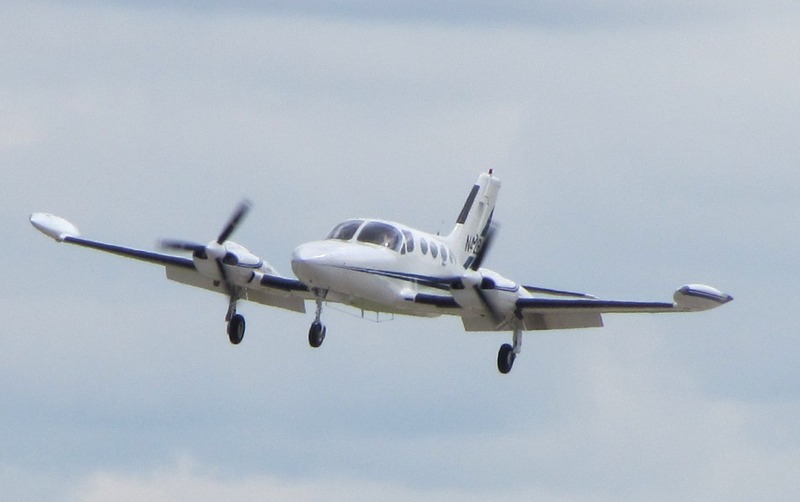 The Cessna 421 crashed early Saturday morning at 3:21 a.m..
Debris from the plane stretched over 400 metres. Weather is the likely cause of the accident. The pilot of the plane spoke with air traffic controllers about "local weather phenomenon" in Catawba, Wisconsin. NTSB investigators are trying to determine what type of weather the plane encountered.